There is nothing quite as uniquely yummy as the smell of pizza right out of the oven. 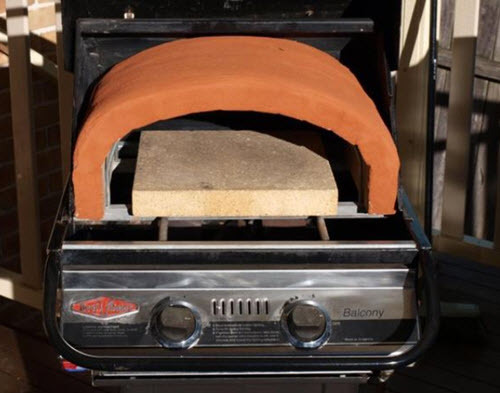 Even better is an outdoor pizza oven that you made yourself! Imagine adding all your favorite ingredients and sliding your creation into the oven at your next pizza party. And, it’s surprisingly easy to build.